I run a Record Store in Steveston Village called the Beatmerchant and this year we have had paid parking introduced into Steveston village by the Steveton Harbour Authority and that was quickly followed by the City of Richmond jumping on the band wagon with them and introducing permit parking in the lanes and employing two Traffic Enforcement Officers to police the streets who have been aggressive & brutal for the village and it’s visitors. 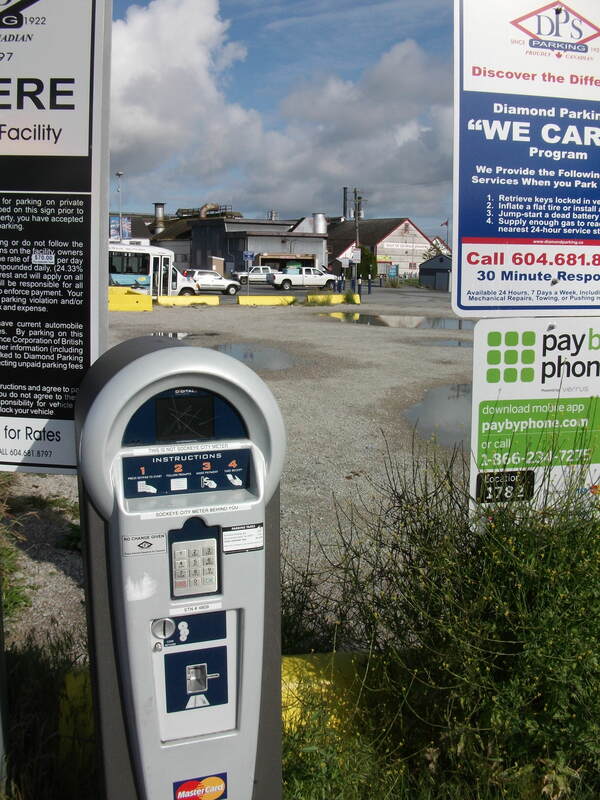 Steveston Village is supposed to be a Tourist Destination and Tourism Richmond recently opened a Vistor Centre in the village post office, but is this how we greet people who are visiting Steveston with this paid parking war and money grab! The City of Richmond and the Harbour Authority should be ashamed of themselves. The big parking lot on Chatham Street is now paid parking and is always empty as most of the paid parking lots are and the merchants in the village would like to see this parking lot given back to the working employees of Steveston to be able to park for a minimum fee per month and also for visitors to be able to have somewhere in the village for FREE to park so they can walk around and enjoy Steveston instead of this constant harassment. 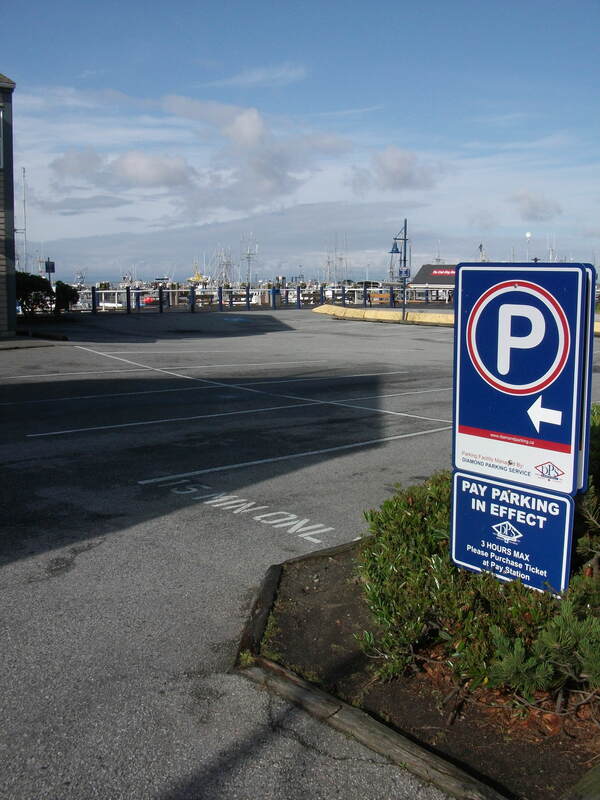 Paid parking was introduced in White Rock some years back and had a bad effect on the merchants trade there and the same is gonna happen in Steveston with cross border shopping also affecting the trade in the village. Some action needs to be taken. Are we saying ~ Welcome to Steveston ~ Have a ticket! We should be saying ~ Welcome to Steveston ~ Enjoy Yourselves.